This is not an official version but a build that was released on 27th April. It is stable so far but there may be minor bugs which will not affect everyday activities. We will list them as we encounter them during our testing. 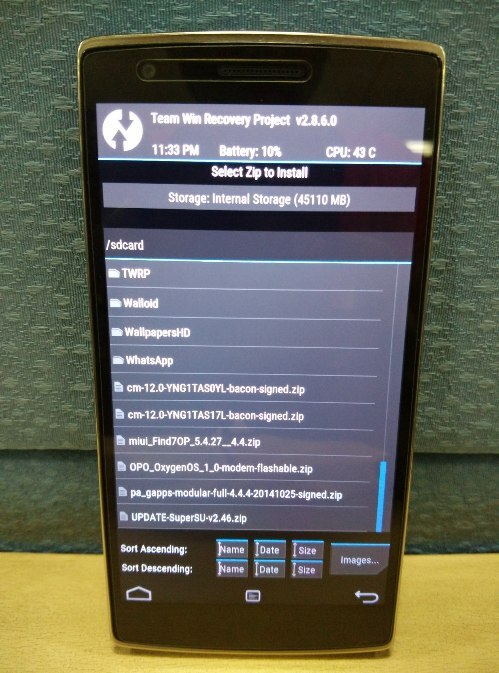 NOTE: Unlocking Bootloader will completely wipe all device data including internal storage. So, make sure to take a backup first of all your important stuff. 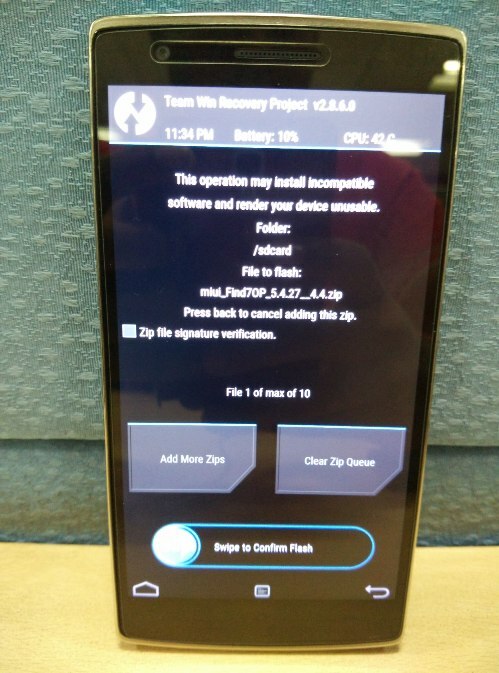 Step 1: If your OnePlus bootloader isn’t unlocked and you don’t have TWRP recovery installed, then simply follow the Steps 1-5 listed here to do the needful. Go to Wipe and select Advanced Wipe. 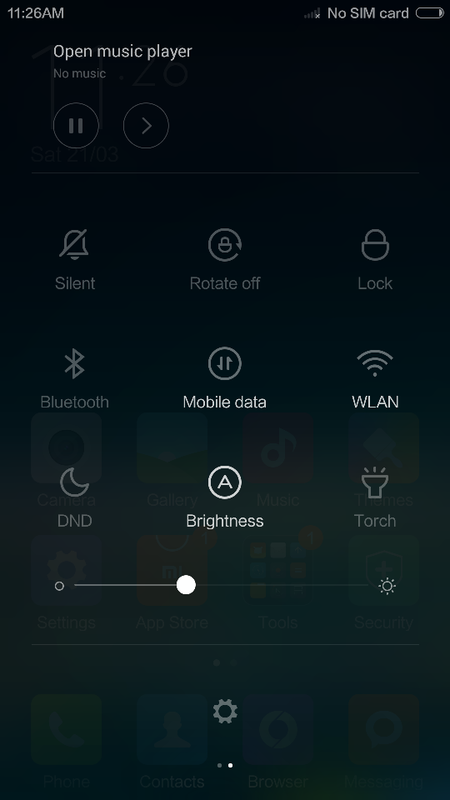 Select “Dalvik Cache, Cache, Data and System” option. Then perform the wipe by swiping. 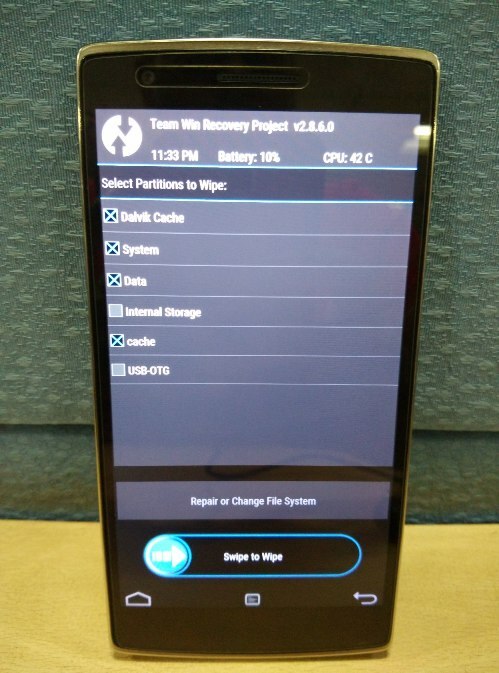 Go back and Tap on Install and then Select the ROM file “miui_Find7OP_5.4.27__4.4.zip” from internal storage. Swipe to install the ROM. Reboot the phone and come back to recovery. This is a very important step to be followed. 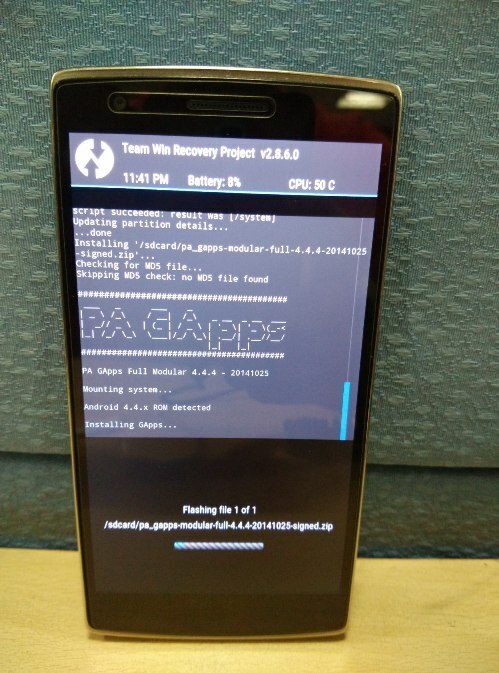 If you flash the ROM and the gapps file without rebooting, your device may be bricked or may get stuck in the bootloop. Flash Gapps package – Choose Install > select gapps.zip file and install it. Then Wipe Dalvik/Cache and Reboot to system. 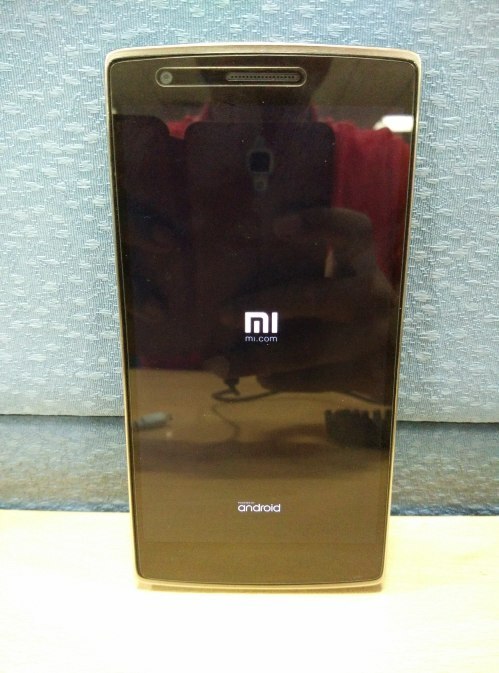 The device would show up the OnePlus and the Android logo after which the Mi logo would come up. The first boot is always lengthy so give it some time – do not worry even if it takes 15 minutes. 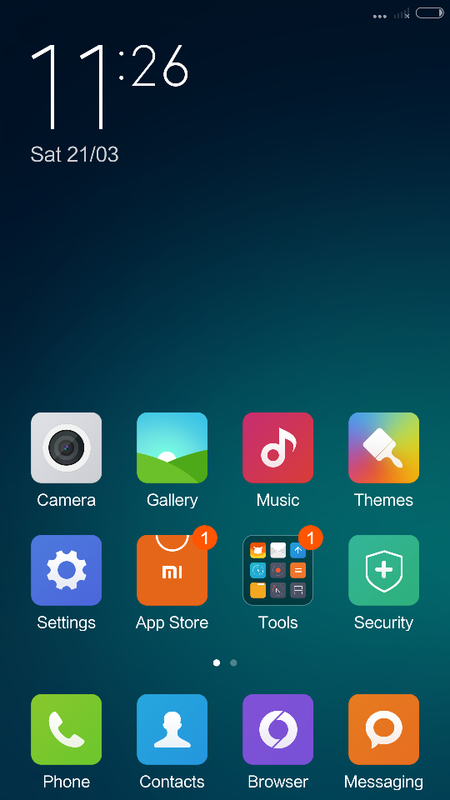 Once it boots up, the gorgeous MIUI shows up and get thru the initial set up. 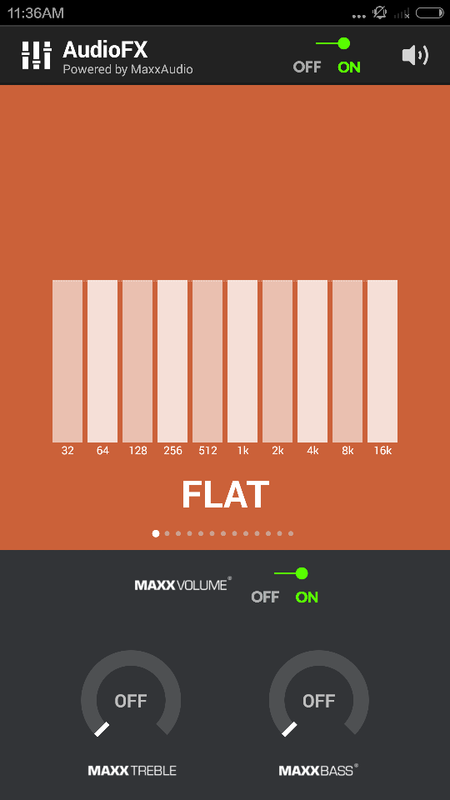 Guess what, AudioFX too is a part of this! All the Google apps would be in as well. Here are some screenshots. We did play around for a while and it looks pretty stable! Let us know in case you have any questions or feedback. Clear data for Google Play and clear cache for Google Play services. Then try. I have the same memory problem as Stijn Lenaerts. are there any major bugs such as camera or wifi? i also saw that v5 only gets 3g… does this get 4g/lte? 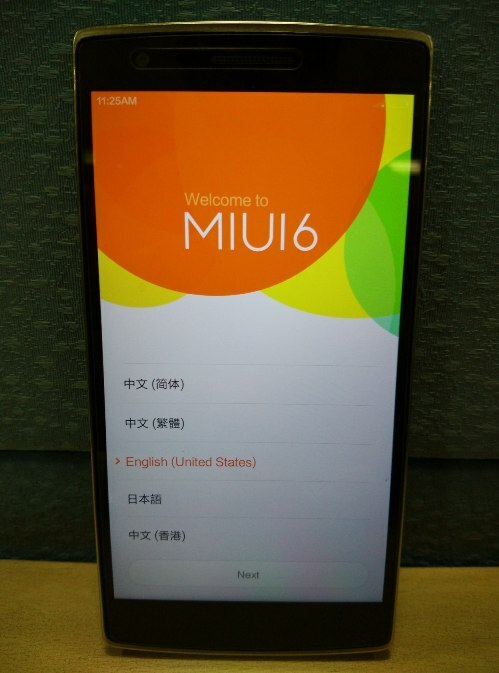 Lol, this is not miui v6. This is a private build that maybe have nice look and features and written V6 on it, but it is NOT V6 as it is 4.4 and Miui V6 is 5.0.2. 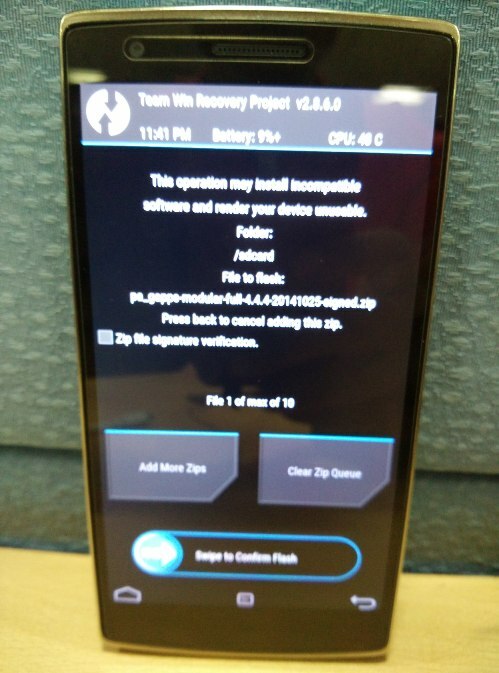 Hell, I can change my build prop to say version 9 of android Z. 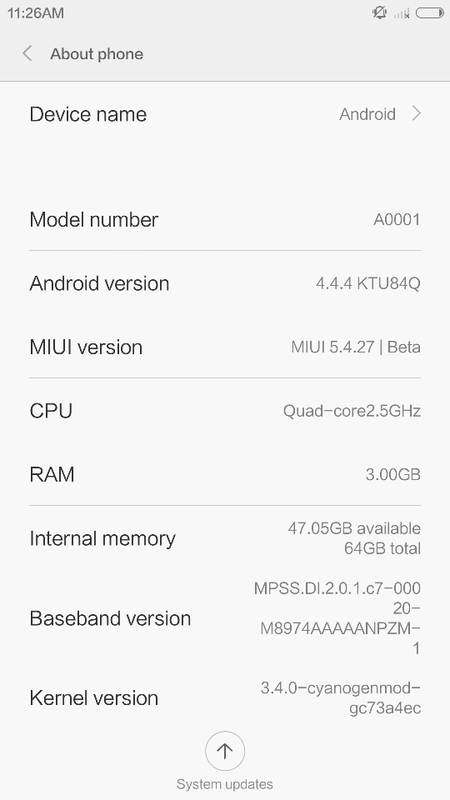 Who told you MIUI 6 is v5.0.2? MIUI v6 currently has this as a widespread issue, the easiest workaround currently is to install your files VIA APK or download Aptoide (or your choice) of 3rd party market. The WiFi is detected but is not connecting to it. The same connection is detected and getting connected on other devices.